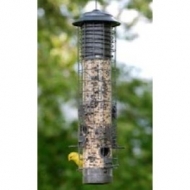 The squirrel buster come in Mini, Standard, Peanut, Classic, Finch and Plus. 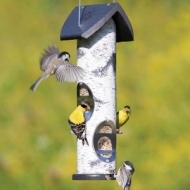 Customers love the chew-proof steel feeding ports, preventing squirrels from enlarging the holes. 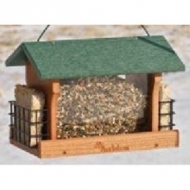 Weight activated perches and a locking roof keep the squirrels out of your seed. 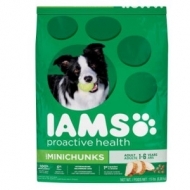 IAMS Minichunks nourishes your active dog with essential nutrients and prebiotics for a healthy body inside and out—in a smaller-sized tasty kibble he’ll love. 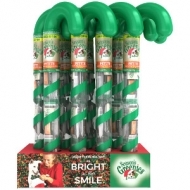 Make their holiday as bright as their smile! 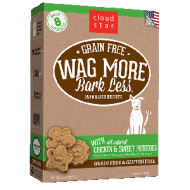 Greenies® now includes a unique blend of soy and wheat protein isolates combined with vitamins and minerals for complete and balanced nutrition (for adult dog maintenance) that is highly soluble and Easy To Digest, and with the same great Greenies® taste Dogs Love. 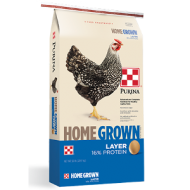 Select the proper bone size that best meets your dogs weight. 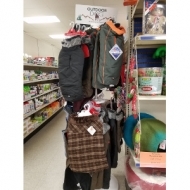 We have a wide range of coats and sweaters available! 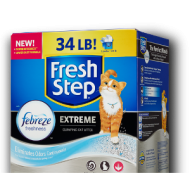 Dust free. 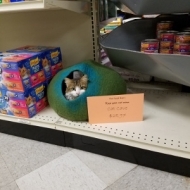 Shells are black or gray, with white stripes. 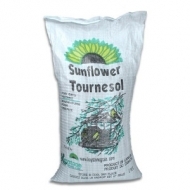 Fresh sunflower odour. 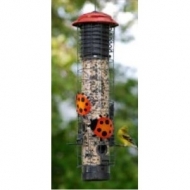 Negative for insect activity. 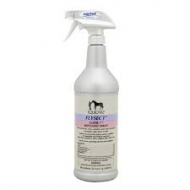 *Only CFIA approved fumigants used. 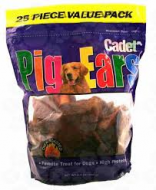 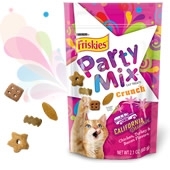 Dog treats made in the USA. 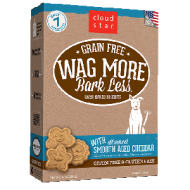 Wag More Bark Less Grain Free Oven Baked treats are delicious, wholesome treats without the grain. 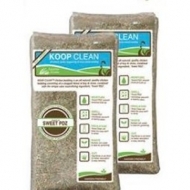 Dog treats made in the USA! 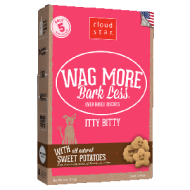 Wag More Bark Less Original Itty Bitty Oven Baked Treats are bite-sized wholesome treats perfect for small breed dogs. 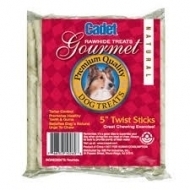 Dog treats made in the USA! 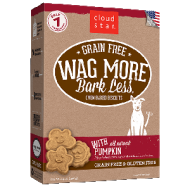 Wag More Bark Less Grain Free Oven Baked treats are delicious, wholesome treats without the grain. 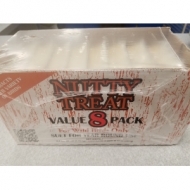 Value 8 pack of C & S nutty suet treats for wild birds only. 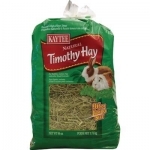 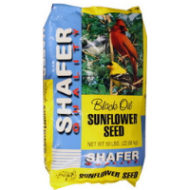 Suet for year round use.